The island's government announces that it will not be part of the Asian Investment Bank. For entry, the Chinese government demanded it make an application through its Ministry of Finance. This model "is not acceptable. Not only does this wound our national dignity, but violates the very principle of dignity. " 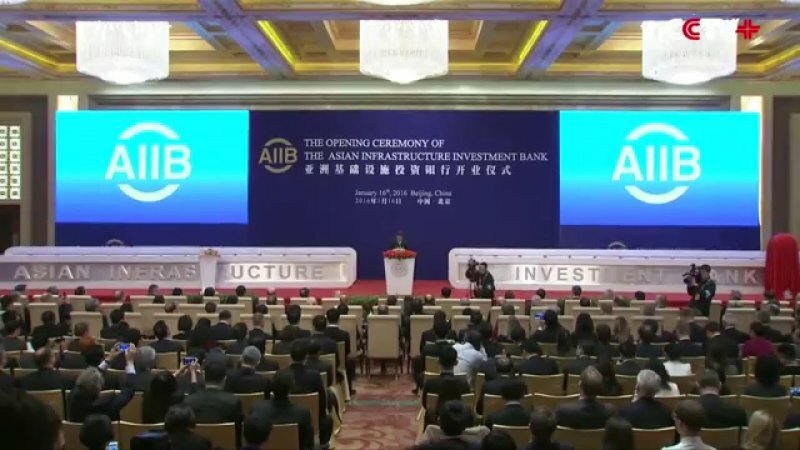 Taipei (AsiaNews) - Taiwan’s government will not submit an application to enter in the Asian Infrastructure Investment Bank, the Asian "Super-Bank" desired by Beijing to break the dominance of the World Bank and International Monetary Fund. This was announced by Taipei’s Minister of Finance, Chang Sheng-ford. The decision was provoked by the Chinese government’s demands that Taiwan apply to the Beijing Ministry of Finance. Jin Liqun, Aiib chairman, made it clear last April 7 that Taipei would have to follow the Hong Kong model: "If they want to participate in the project must apply to our ministry, who will present the application on their behalf." In practice, this behavior is designed to bring the island back under Chinese control: Beijing considers Taiwan a "rebel province" to be "returned to the motherland". We cannot accept such a model,” Taiwan’s finance minister Chang Sheng-ford told reporters on Tuesday, adding that Taiwan would never join the AIIB under such a condition. “It hurts not only our national dignity, but also violates the principle of dignity.” However, he added that this "is the point of view of the current government led by Ma Ying-jeou." The reference is to the change in the political leadership, with the election of Tsai Ing-wen who will take office on 20 May. The new bank aims to make loans and investments to compete with the World Bank, led by the US, and the Asian Development Bank, led by Japan. There are 57 founding members: The United States and Japan have not joined, but many of their allies - such as Britain, Germany, South Korea, Australia - are among the founding members. China holds the majority of shares (30.4%); India has the second largest portion of shares (approximately 10- 15%), followed by Russia and Germany.